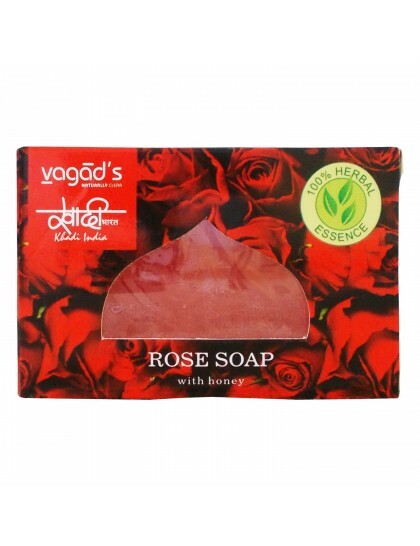 A unique bathing bar using rose oil and glycerine. 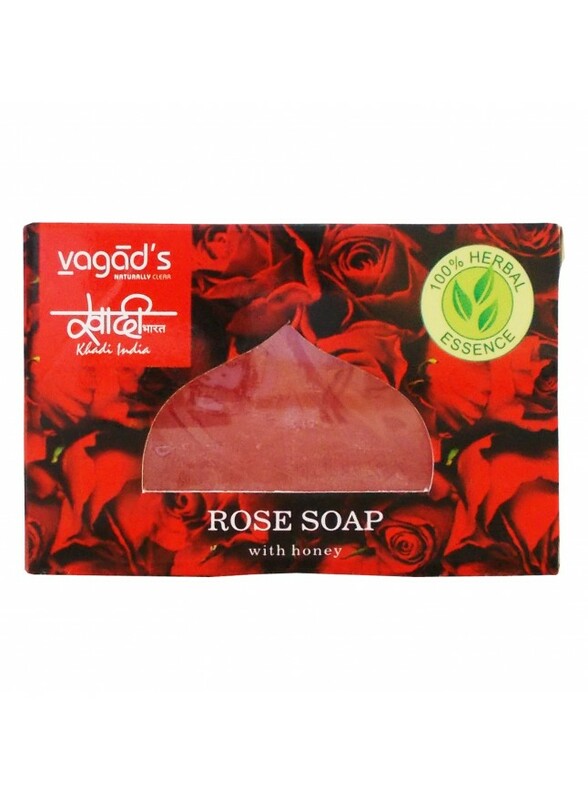 Rose imparts mild astringent property while keeping skin smooth and velvety. 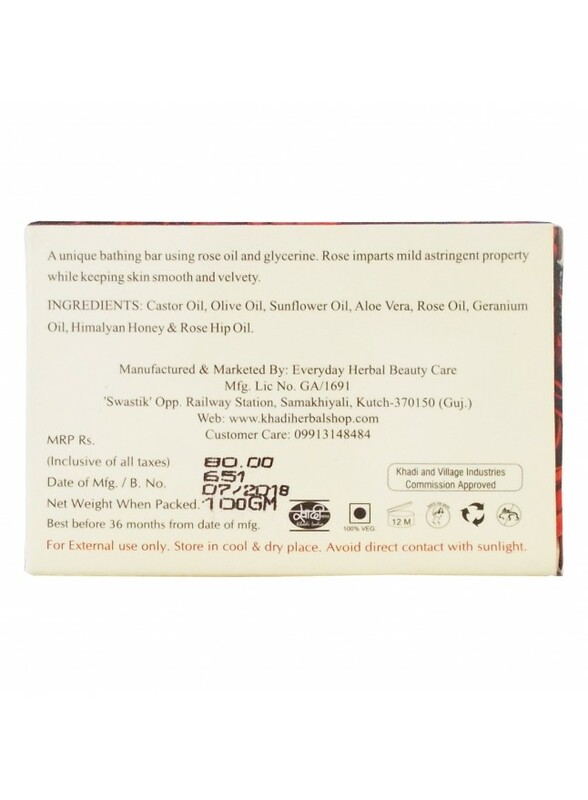 Ingredients: Castor oil, Olive oil, Sunflower oil, Aloe vera, Rose oil, Geranium oil, Himalayan honey & rosehip oil.